With the move and having to wait on the deer fence, my garden got in a few weeks later than I would have liked. It can be a little discouraging to see others’ plants doing so well, where mine seem to be stagnant, especially my heirloom tomatoes. 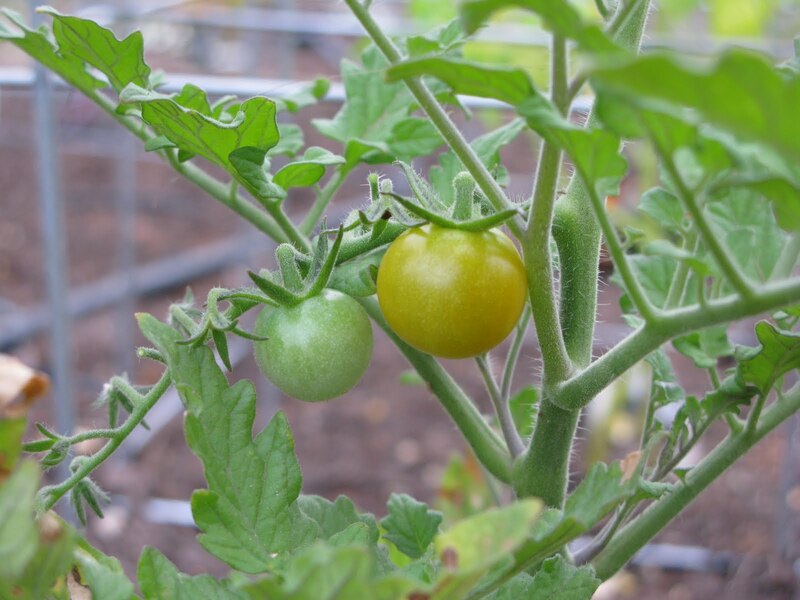 At least I’ve had a few firsts this week though, including my first ripe cherry tomato (Sun Gold).